Whether you want to protect a particular word, phrase, symbol and/or design your products or services identify with, or an original work you have created, you have the option of obtaining protection under trademarks or copyright. However, sometimes it is confusing trying to determine which type of intellectual property applies in your situation. In order to obtain the right protection for your business, it is important you distinguish between the two. Trademarks and copyright are two entirely different types of intellectual property that have a similar purpose, that is, to provide intellectual property protection from illegal use. These differences are seen in the processes and laws, and the type of assets they ultimately protect. To protect your brand and reap the benefits of a registered trademark, LawPath recommends getting in touch with a trademark attorney. Trademarks are an effective way to promote your brand and protect your products and services. Generally, trademarks are “signs” that operate as a “distinctive mark” enabling consumers to identify goods and services between one owner from other competitors. The term ‘sign’ is broad and includes letters, words, names, signatures, numerals, devices, brands, headings, labels, tickets, aspect of packaging, shapes, colours, sounds, and/or scents. Basically, anything which covers the surface of a product, such as the shape of a container, may operate as a trademark. Two iconic trademarks include the Cadbury shade of purple and Coca-Cola’s elaborate Spencerian script logo. Therefore, if your business is bringing a unique product or service to the market along with a form of branding, then it is recommended you register a trademark. For more information on trademark registration, you can read our guide on ‘How To Register A Trademark’. Copyright is a right that provides protection to a person who creates a particular work, such as text, artistic works, sound recordings, films, and computer programs. Essentially, this is to stop other people from copying, reproducing or communicating the work without the copyright owner’s permission. Only the copyright owner is granted exclusive rights to reproduce the material, the right to perform or show the work to the public unless he or she sells their rights to someone else. However, there are limitations. Copyright only protects the original expression of ideas and not the actual ideas themselves. For example, copyright is unlikely to protect the style or overall look of a magazine. 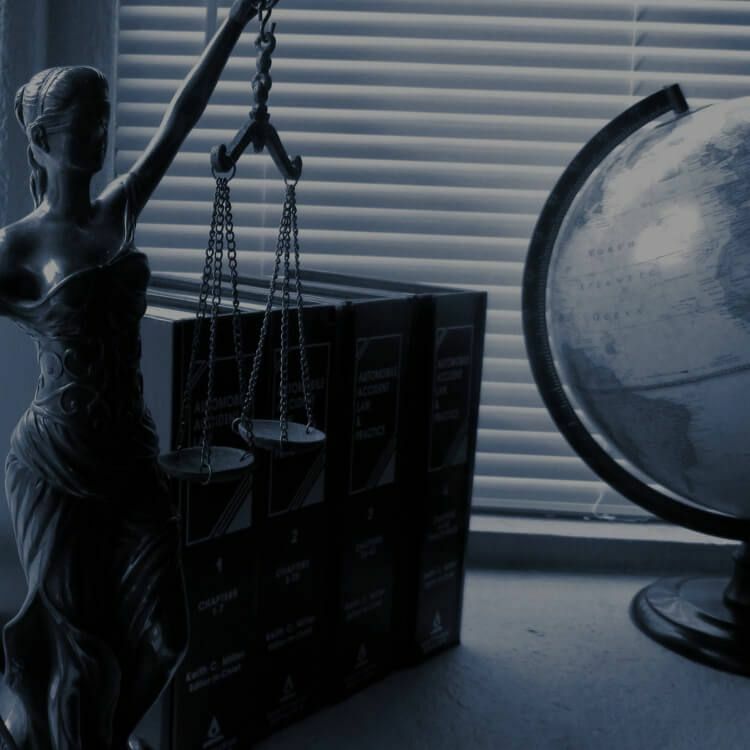 Therefore, in order for copyright to subsist in a work, the work must be original and have a connection with Australian law. For more information on copyright and what it does and does not protect, you can check out our guide on ‘What Is Implied Copyright? : A Guide For Business Owners’. Who Is The Copyright Owner? In Australia, there are two types of copyright. First, copyright in literary, dramatic, musical or artistic works. Second, copyright in other subject matter, such as sound recordings, etc. As a general rule, the first owner of copyright can decide to assign copyright or allow others to share, reuse or remix their material. If someone is copying your work, you can bring forth an action for infringement. An obvious difference between the two are the process in which protection is granted by the law and how long it will last. Whether it meets other requirements for registration. Once a trademark is formally registered, you will have proprietary protection and the exclusive right to use, sell and licence your trademark.. There are also numerous benefits to registering a trademark. Not only will your goods and services stand out from your competitors, but the unique features of your registered trademark will be protected throughout Australia for period of 10 years. Applying for a trademark can be a time-consuming and complicated process, particularly if it your first time. At LawPath we make registering a trademark quick and easy, offering fixed fee quotes with a fast turn around. Sound recordings and films continue for a 70-year period after the expiration of the year in which publication first occurs. Television broadcasts and sound broadcasts continue for 50 years after the expiration of the year in which publication first occurs. Published editions of works copyright continues for 25 years after the expiry of the year in which the edition was first published. As seen above, the main difference is generally copyright leans toward protecting works, such as books, whereas trademarks protects your business’s brand.. Finally, whether an owner is required to register their work is another distinguishing factor, as well as the length of time the protection will exist. Despite the differences, both forms of intellectual property are extremely important for businesses.Therefore, business owners should understand and familiarise themselves with the benefits of obtaining copyright or trademark protection. LawPath has access to highly qualified IP attorneys. Contact a LawPath consultant on 1800 529 728 to learn more about customising legal documents, obtaining a fixed-fee quote from our network of 750+ expert lawyers or any other legal needs. Thinking of suing someone for defamation? Read this to find out the instances where you can't. Learn about the legal documentation that you may need when you wish to sell your developed software.